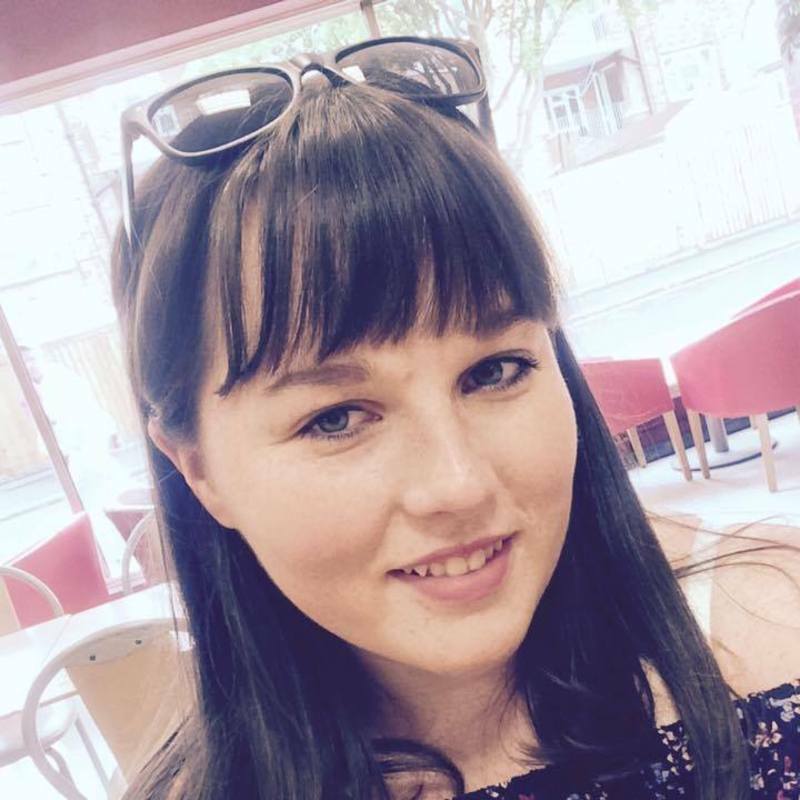 My name is holly and I am a musical theatre student at university studying to be a teacher. I am looking for some babysitting work. I have looked after children of a variety of ages for my mother's friends. I am very energetic and because I have family that are much younger than myself I also know a lot of games. during my last job babysitting I took the child to the local soft play area and around the park, the mother was pleased with how calm and tired the child was. I do have 2 dogs that are friendly but I can go to the home of the child, If otherwise then your child cannot have a fear or allergy to dogs if they need to come to my home if it make parents more comfortable my partner can have my dogs while I am babysitting especially very young children. I have had DBS check in the past for both young people and vulnerable adults and have always passed. An overnight service is also an option I have worked before and I can guarantee the child's safety and comfort - this option would come with an extra charge and a travel bed or cot needs to be supplied, please. Only just starting out professionally. But because i am a student i am avalible throughout the summer holidays to looking after children. If it during the day then you can garuntee that your child will have fresh air and lots of play time. I also have passed my GSCES and can help with homework up to year 11.